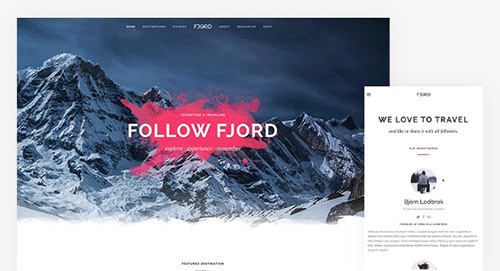 One day after the release of�YOOtheme Pro�we'd like to present to you our newest website Fjord. 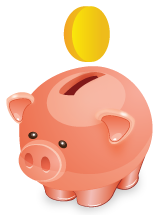 Apart from all the newest website builder features, it comes with a richer design and some enhanced Pro elements. With its vibrant colors, subtle gradients and textures, Fjord is perfect for magazine-like travel and adventure themed websites, but can also be used for any other web project.